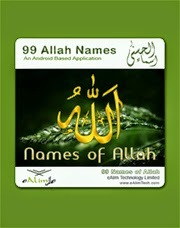 Allah have 99 Attributive name. Now I'm going to publish 2 Android app where are the name are added with Translation & Explains. 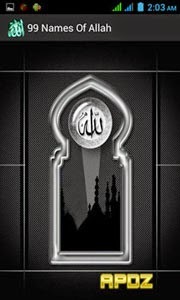 There are Arabic Name, Bengali Meaning with Expatiation. Then you can the main things of the name. You Can use it without Internet Connection.